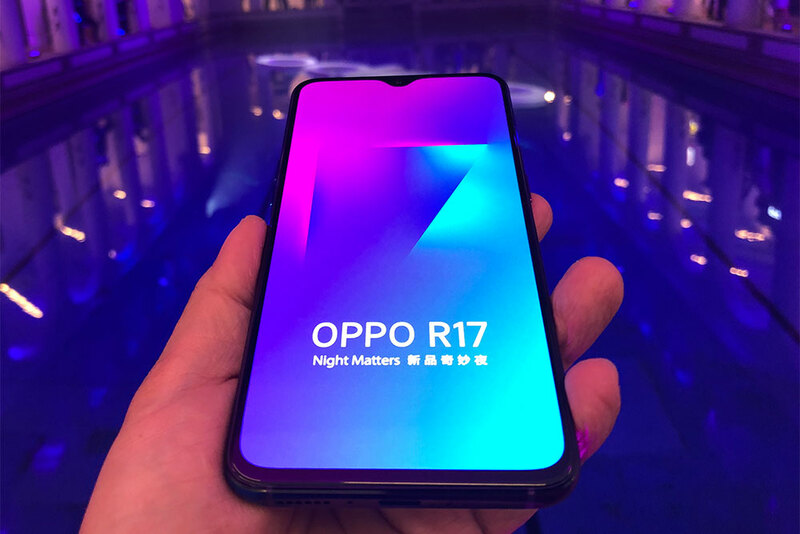 Oppo's latest phone, after the recent Find X, is the R17 series. There are two models in this series: the R17 and the R17 Pro. 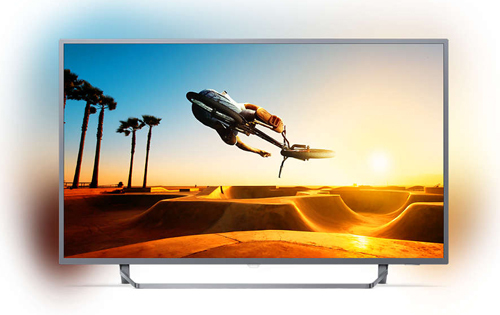 The R17 and R17 Pro have a 6.4-inch Full HD+ (2,340 x 1,080 pixels) panel with a 19:9 aspect ratio. 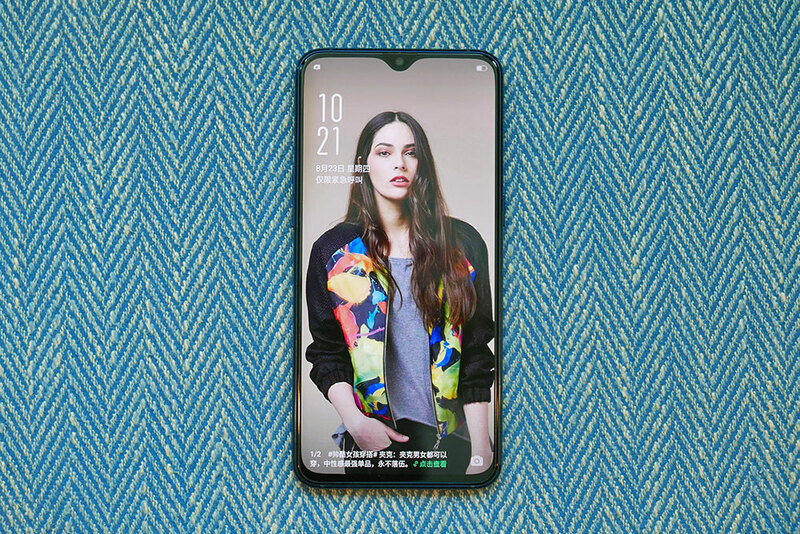 With a 91.5% screen-to-body ratio, you hardly see the forehead and chin. The display is also protected by the new Gorilla Glass 6. 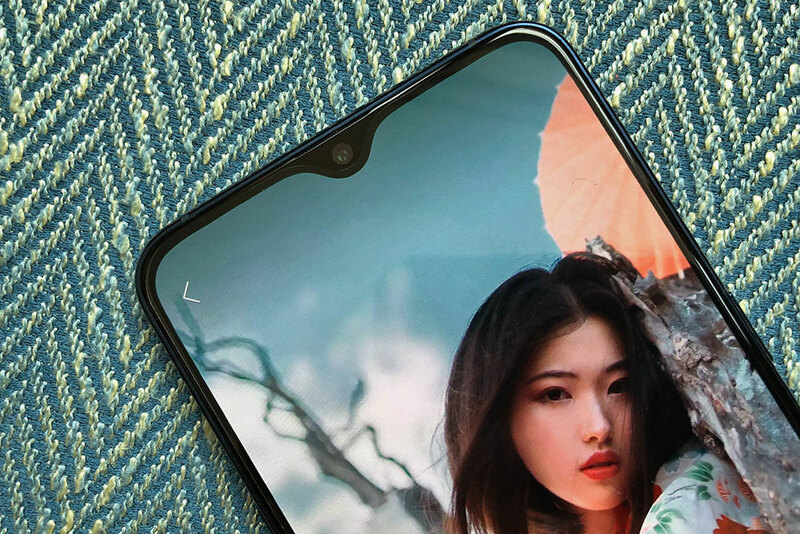 Both R17 phones have a notch, but it's small and shaped like a water droplet. Something like the Essential phone but not exactly, if you will. 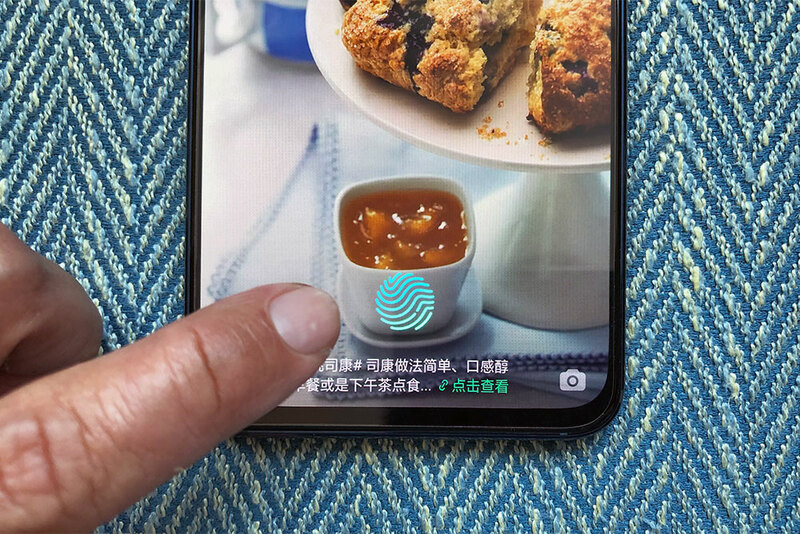 Both phones also feature an in-display fingerprint sensor. 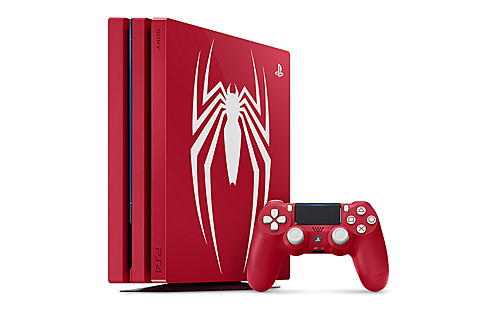 During my limited time with it, it worked well and fast. 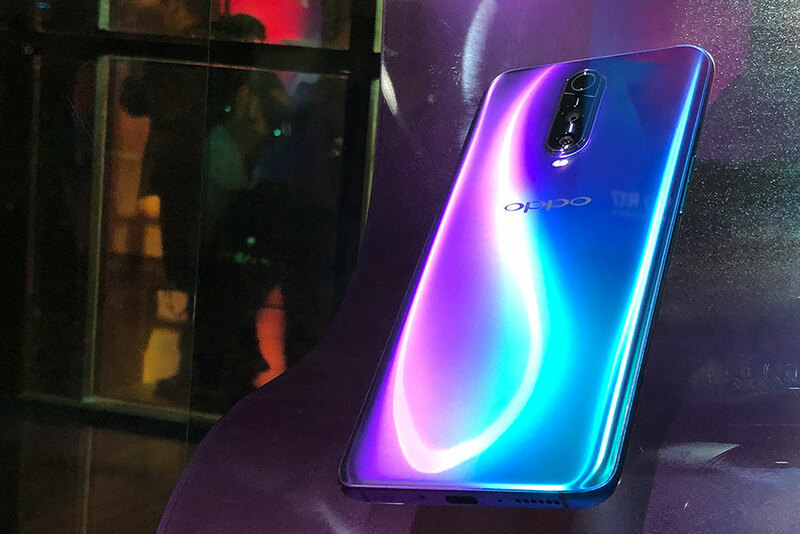 Available in “streaming blue” and “neon purple” colors, the regular R17's glass back produces a two-tone effect depending on how the light lands on it. While the front houses the 25MP selfie camera, the back of the R17 holds a dual-lens camera. The primary camera is a 16MP/F1.7 module, and it's aided by a secondary 5MP sensor to give you more natural depth of field effects. This dual-camera system is also powered by an AI that can recognize 21 different scenes. 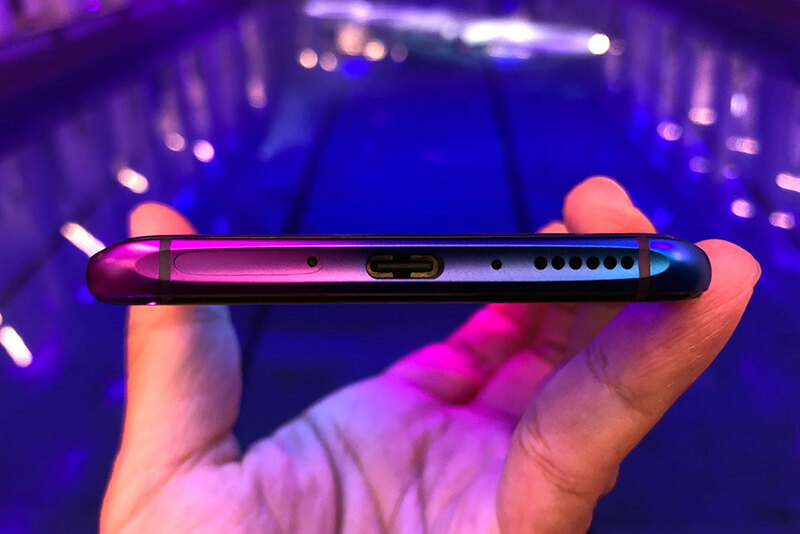 The regular R17 has both USB-C port and 3.5mm headphone jack. 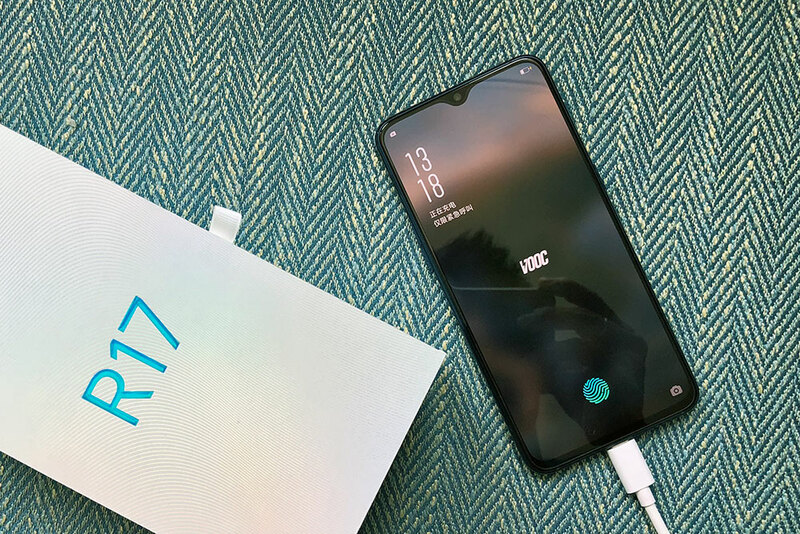 The R17 supports Oppo's VOOC fast charging tech and comes with a 20W power adapter. A 5-minute charge is enough to give you two hours of talktime. 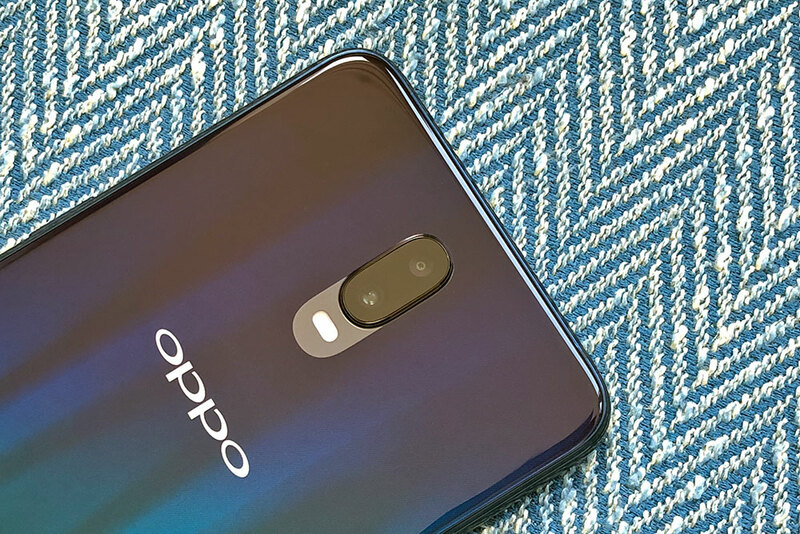 The R17 Pro supports Super VOOC, which supports up to 50W charging! 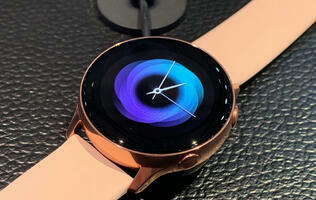 This means it can go from 0 to 40% charge in just 10 minutes. 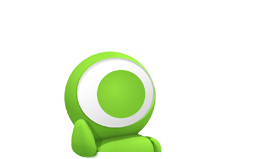 Both R17 phones can also support two SIM cards. 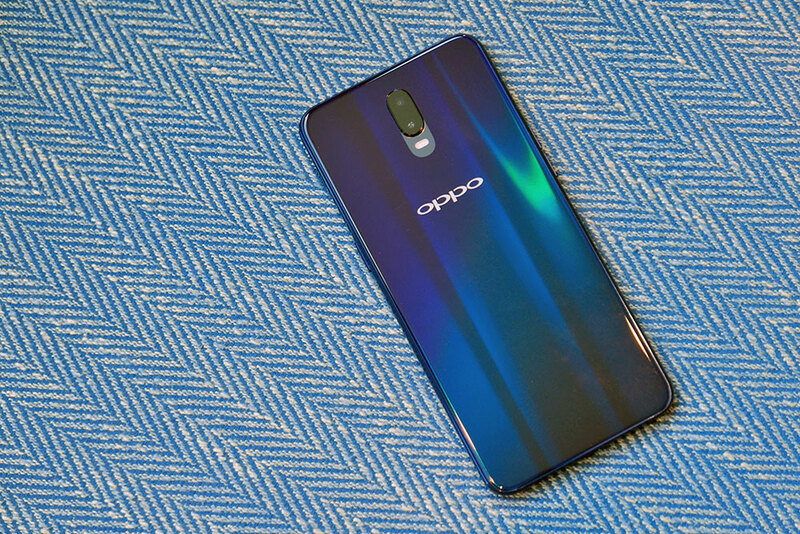 Out of the box, the R17 phones run Oppo’s ColorOS 5.2, which is based on Android 8.1 Oreo. While the R17 is powered by the Snapdragon 670 SoC, the R17 Pro uses the Snapdragon 710. Both phones offer up to 8GB RAM and 128GB internal storage. 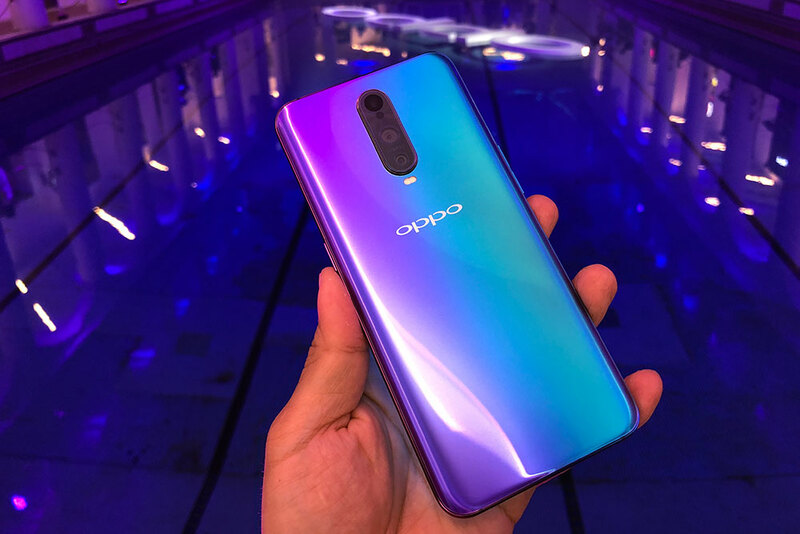 Using what Oppo calls a “3D fog glass”, the Pro's back exhibits this multi-hue gradient effect when you look at it from different angles. 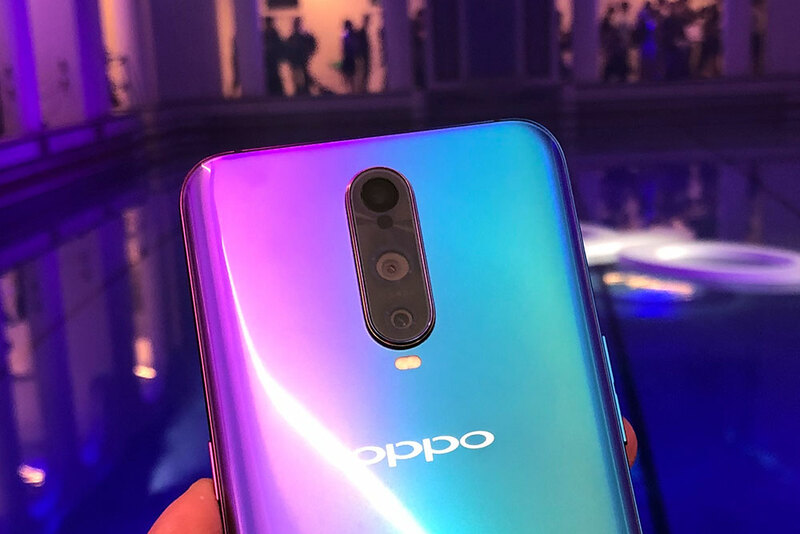 Oppo even extends this gradient treatment to the frame. Despite being glass, it has a matte texture, so it feels good in the hand and doesn't attract as many fingerprints like the regular R17. There are three lenses on the rear of the R17 Pro. The primary 12MP camera has a 1.4μm pixel size, is optically-stabilized, and has an adjustable aperture that can alternate between F2.4 and F1.5. 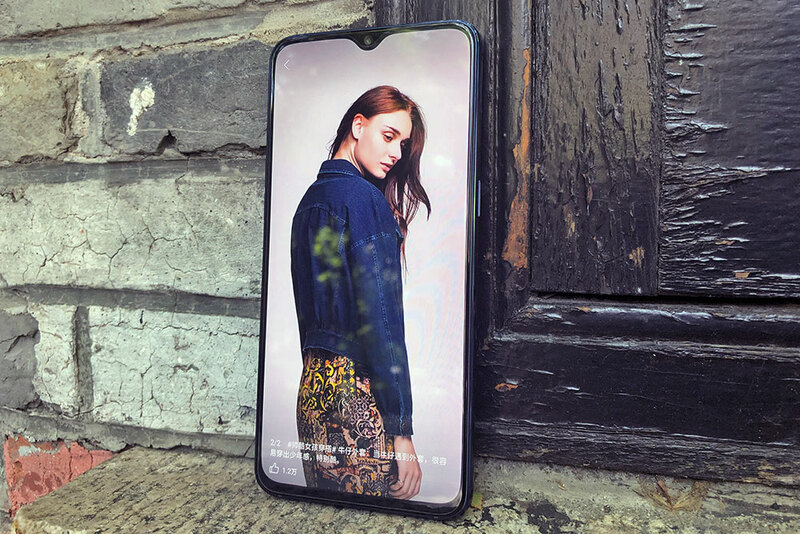 The 20MP secondary camera enables you to zoom in closer to your subject as well as gathers depth data for more realistic portrait mode-blurring effects. There's also a TOF (time of flight) sensor that enables the R17 Pro to capture 3D photos. 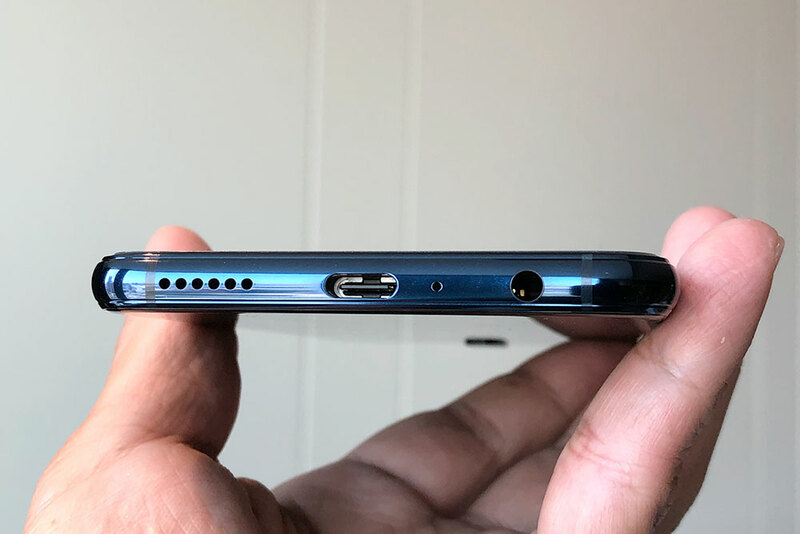 The R17 Pro uses USB-C too, but loses the headphone jack. 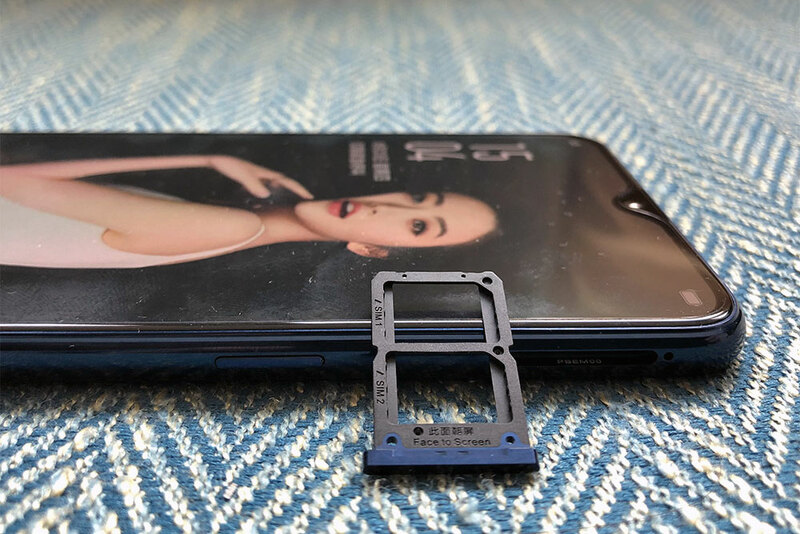 In China, the R17 (8GB RAM/128GB storage) has a sticker price of 3,499 RMB (~S$700). 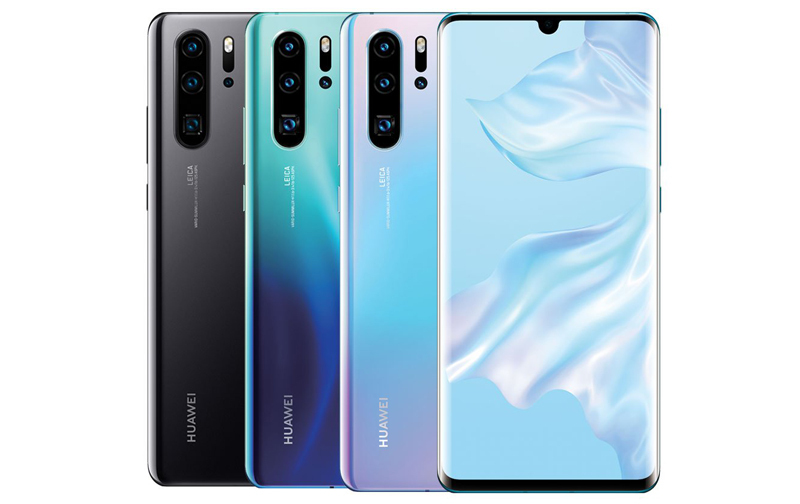 There's also a 6GB RAM model priced at 3,199 RMB (~S$640). 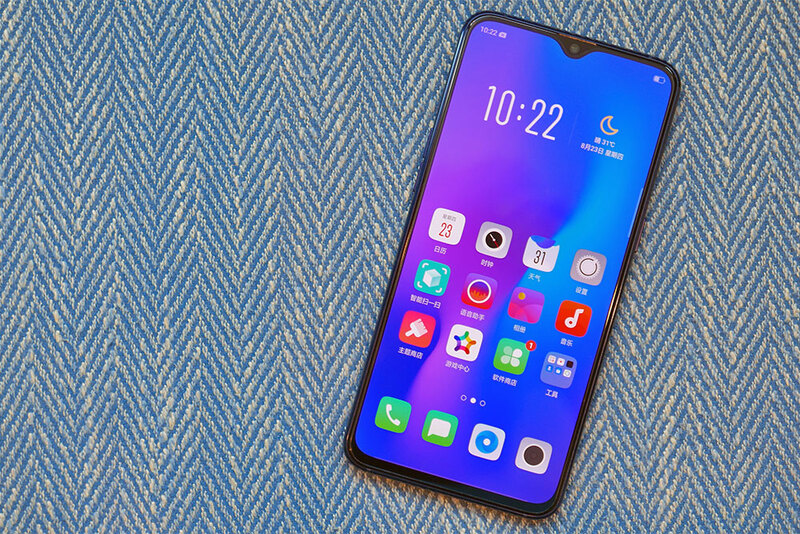 The R17 Pro (8GB RAM/128GB storage) is priced at 4,299 RMB (~S$860). 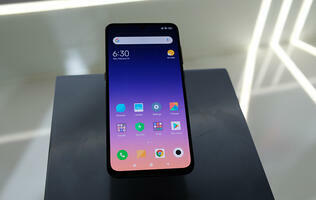 Both phones are expected to come to Singapore in the coming months.